Welcome to Inventive Films! We are based out of the beautiful Napa Valley. Something about the art of filmmaking keeps us awake editing and fine tuning all night. We explore the world of our couples and contribute an original style to each video we produce. We capture memories in a candid and authentic fashion that will reveal the couples true love and character. A unique trait about Inventive Films as editors is that we love dialog. A lot! We believe narration is what makes a story beautiful and authentic. Along with stunning visuals we tie together your story explained by yourselves, officiant and loved ones. Inventive Films is a lifetime investment of unforgettable memories. 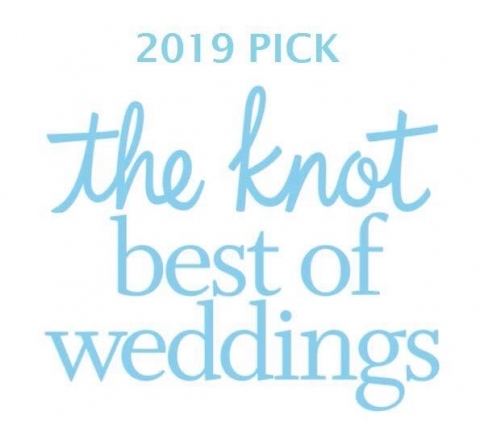 So let’s get started–give us a call or send an email today and we’ll start the conversation about your amazing wedding soon to come, and the video that will keep your memory of the day alive forever! A documentary style video of your big day. A cinematic recap that highlights the best events. Share the big news with your family and friends. Find a package that fits you best. 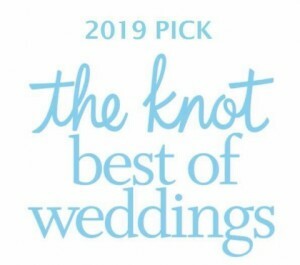 We would love to be apart of your BIG DAY! Why Hire a Videographer when I have a Photographer? We love photography and think pictures are important to have, so find an amazing photographer! The thing that always amazes us is that video tends to be in the Maybe category for couples. While photos capture a snap of what happen, video captures the reality of what happens. Seeing motion pictures and hearing audio of your vows being exchanged is something you’ll want to have in 5+ years. To capture your grandmother laughing is just a glimpse of what video is capable of doing. Your loved ones wishing you an amazing future is something still photography can’t do. Most of our clients say they cried while watching their highlight video. We explain Your story through the art of filmmaking. The style of wedding videography is evolving and becoming more cinematic. Its like a movie! Modern Technology has made it possible for us to have high end video productions at weddings. So before you skip over a videographer, just ask around and read some blogs about the couples who choose to invest into a videographer. Watch our videos and imagine having that for the rest of your life. We are well skilled filmmakers. We are all about making your vision come alive in a cinematic fashion. Whatever our client wants is what we strive to deliver. We are confident in our ability to tell your story. We have high end equipment to do so. Beyond the highlight clip, we offer a feature length video in our packages that covers the entire day! Full of speeches, interviews, getting ready, the ceremony and vows, every dance, cutting the cake, eating dinner, your grandparents laughing, and breath taking cinematography. 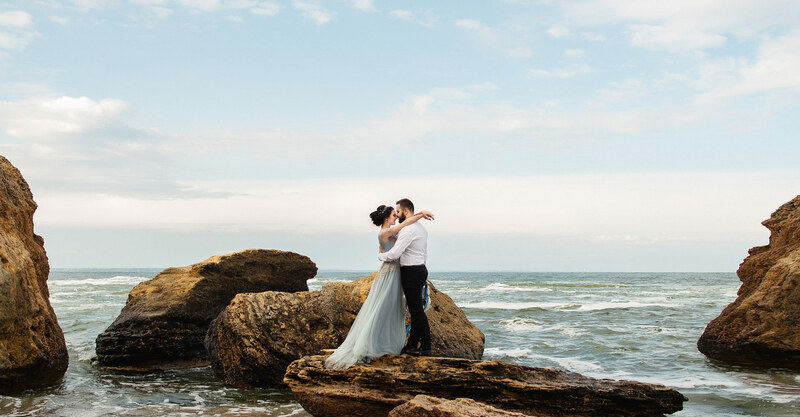 We want our clients to have these memories forever, so we arrange our packages just for that. Your in good hands with Inventive Films, just ask around. How do you work with the photographer to get your shots? How do you handle Low Lighting situations? We have portable lights if we need them! For the most part our cameras handle low lighting situations just fine. What do you do with our raw footage? We save your raw footage on an external hard-drive for about 2 months after you get your final product. Clients must own external hard drive compatible to MAC to retrieve the footage. What is the game plan for Inventive Films going into weddings? Every filmmaker scheduled to shoot has an agenda. It can be operating the slider and glidecam, giving interviews or getting detailed shots… everyone has a specific job to get done. After shooting many weddings we have developed a strategic method to film the day the best we can. Weddings are difficult to film, we think they are the most challenging thing to shoot in the film business. The reason why is because it’s a live event that only happens once, they move extremely fast and we are challenged to creatively capture things on the fly with 150 people present. So bringing on a film crew with a game plan is important. How are we involved with the process? We strive to make YOUR vision come alive, not ours. Some couples like to choose their music, which that is fine! We may put a twist to it such as adding an introduction song before the video kicks in! Or if the song suggested doesn’t fit the vibe of the wedding day we will suggest to choose something similar to the energy of the day. We ask our clients what they want in their videos and make it happen. Is our raw footage safe? We back up everyones footage on multiple External Hard Drives. Yes we travel! It’s 1 dollar a mile, unless you are in Napa Valley/Sonoma. Do we have to provide a meal for the Inventive Films Crew?